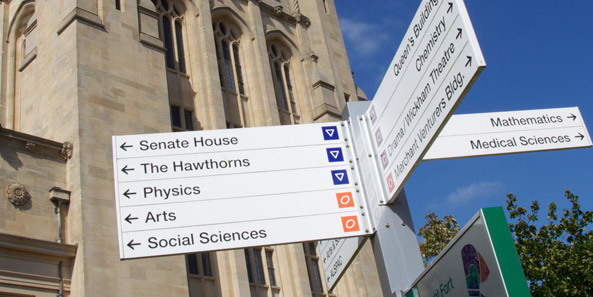 The University organises a range of tours, visits and open days for prospective students, staff and the general public. Get an insight into the city of Bristol. Bristol is located in the south west of the United Kingdom about 100 miles west of London. Find Bristol on Google maps.